Recurrent Miscarriages are defined as 3 or more consecutive miscarriages. It effects 1 out of 100 women. Having miscarriage after miscarriage often leaves parents drained of hope. Every step of the conception and early pregnancy, every possible symptom and medical examinations are filled with fear and anxiety. It is a true test of one’s nature and marital relationship. The medical explanations include blood clogs, hormones, age, etc. 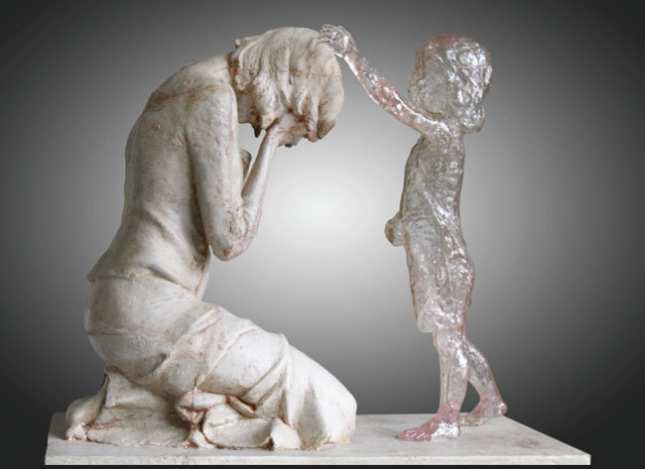 Still only one third of recurrent miscarriages that are explainable by the medical community. In my therapy work with recurrent miscarriage clients many spiritual and psychological obstacles presented themselves as barriers to sustaining a pregnancy. Most causes were not due to medical problems. Those who did have a medical explanation, the psychological / spiritual healing prevailed over the medical interaction. Several clients eventually conceive a child(ren) some immediately and some after a longer period of time. In continuation into my 2011 Facebook Study into the Spiritual Explanation I have decided to focus on Recurrent Miscarriage cases. If you have had 3 or more consecutive miscarriages and would be willing to let me channel you and your miscarried souls, please fill out this questionnaire.